Huawei has started selling its recently launched Huawei P20 Lite and P20 Pro smartphones in India. These devices are exclusively available on online retailer Amazon. 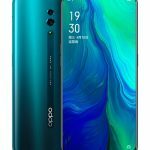 The P20 Lite is priced at Rs. 19,999 while the Huawei P20 Pro with triple rear cameras is available with a price tag of Rs. 64,999. 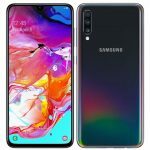 The devices are available with exciting offers on Amazon. You can exchange your device and get good exchange value of your old smartphone for new Huawei P20 Lite or P20 Pro. Amazon is also offering instant discount of Rs. 1500 and Rs. 5000 with Axis bank cards. 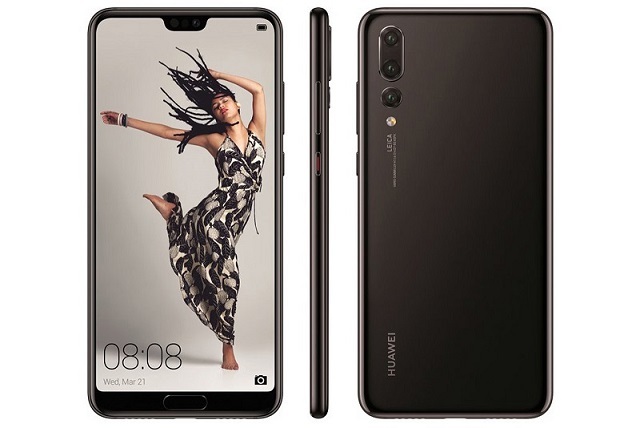 Huawei P20 Lite sports a 5.84 inch Full HD+ (2280 x 1080 pixels) 19:9 Full Screen 2.5D curved Glass Display. 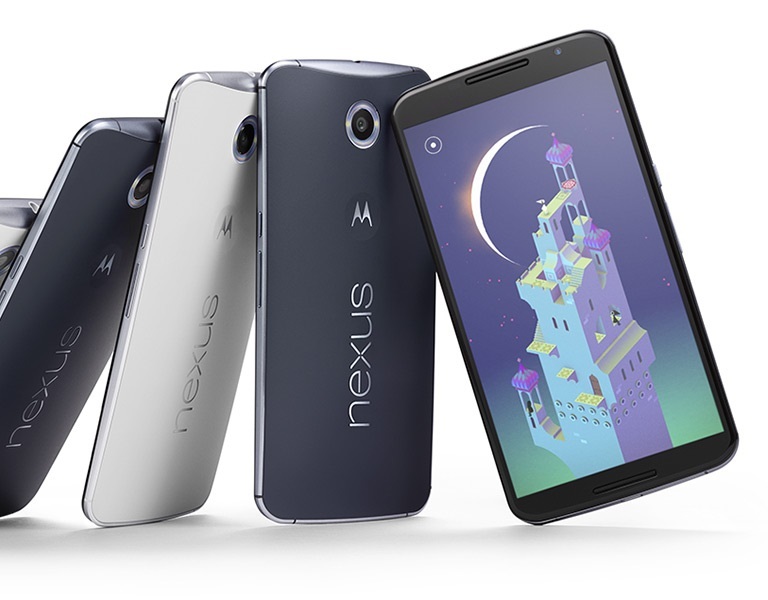 It is powered by a 64 bit 2.36GHz Octa Core Huawei HiSilicon Kirin 659 Processor with 4GB of RAM. For graphics, it comes with a MaliT830-MP2 GPU. 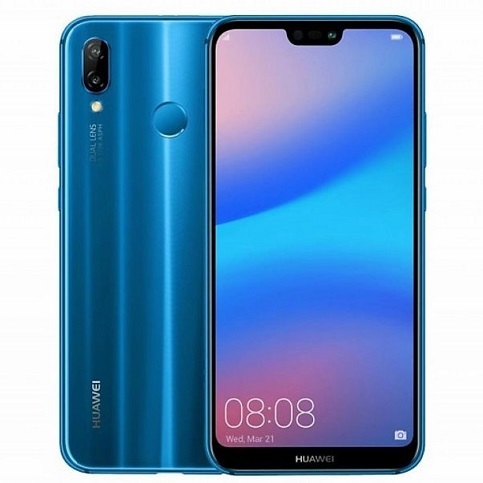 Huawei P20 Lite comes with dual camera setup, it features a 16 Megapixel primary and 2 Megapixel secondary rear camera with dual-LED flash, PDAF, CAF. For selfies, it comes with a 24 Megapixel front camera. 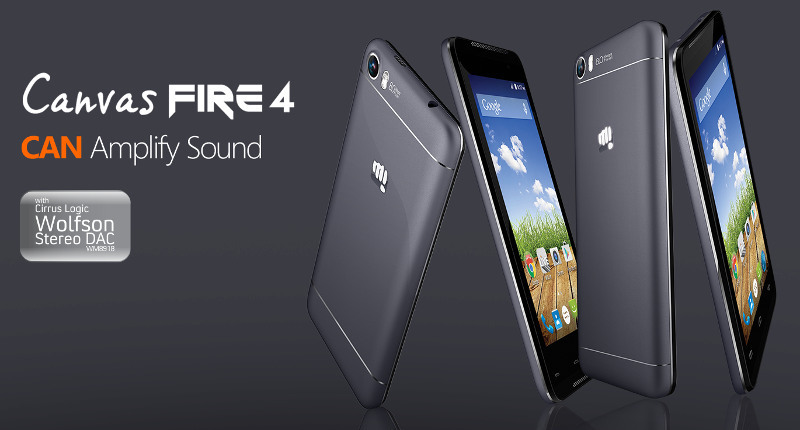 It comes with 64GB in-built storage which can be expanded upto 256GB using MicroSD card. 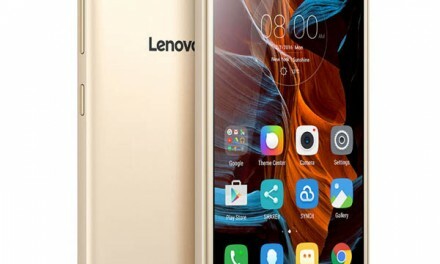 Huawei P20 Lite price in India is Rs. 19,999. It comes in Blue and Midnight Black colors. Huawei P20 Pro sports a 6.1 inch Full HD+ (2240 x 1080 pixels) 19:9 Full Screen OLED 2.5D curved Glass Display. It is powered by a 64 bit 2.4GHz Octa Core Huawei HiSilicon Kirin 970 Processor and i7 co-processor. It is coupled with 6GB of RAM. For graphics, it comes with a Mali-G72 MP12 GPU. Huawei P20 Pro comes with triple rear camera setup, it features a 40 Megapixel RGB sensor, 20 Megapixel Monochrome sensor and 8 MP Telephoto lens rear camera with Leica VARIO-SUMMILUX-H lesness, dual-LED flash, PDAF, CAF. For selfies, it comes with a 24 Megapixel Sony IMX576 sensor front camera. 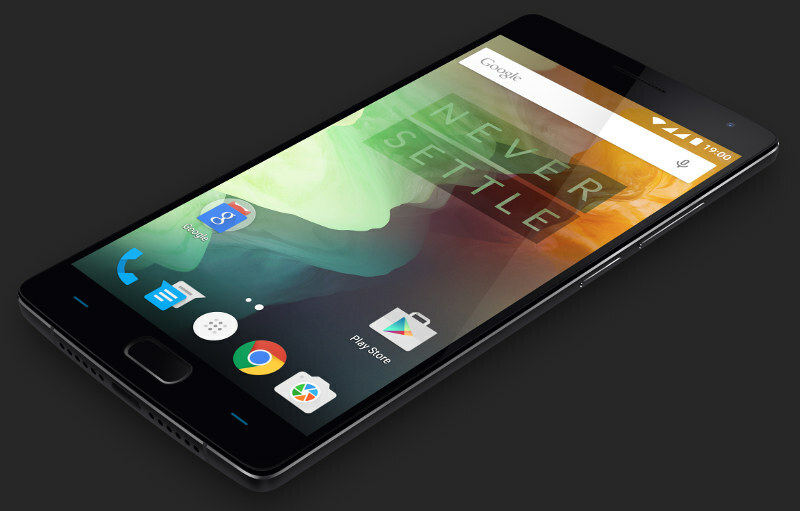 It comes in 128GB in-built storage which can be expanded upto 256GB using MicroSD card. 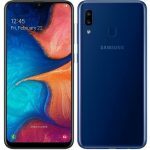 Huawei P20 Pro price in India is Rs. 64,999. It comes in Midnight Blue color. It will go on sale from 3 May via Amazon.